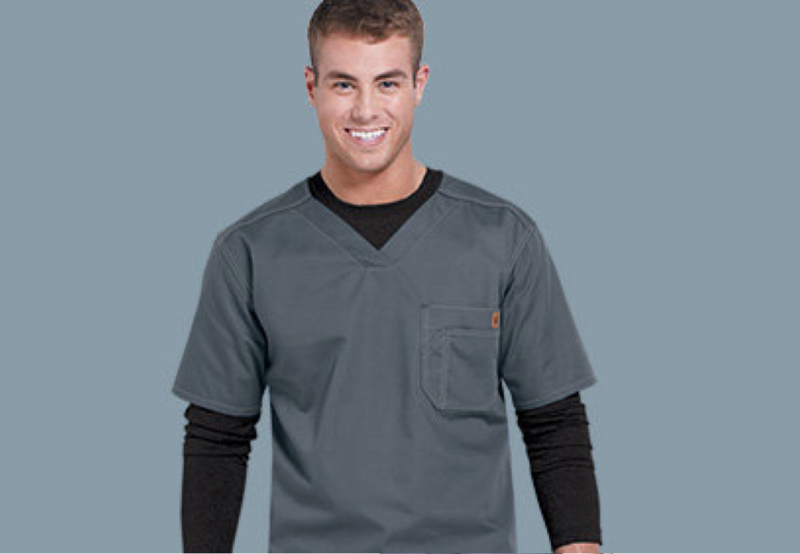 Long Island Scrubs is your #1 healthcare apparel supplier. We are a family owned business for over 20 years, expanding our retail expertise into the medical world. We carry all the top brands with 100% satisfaction guaranteed! 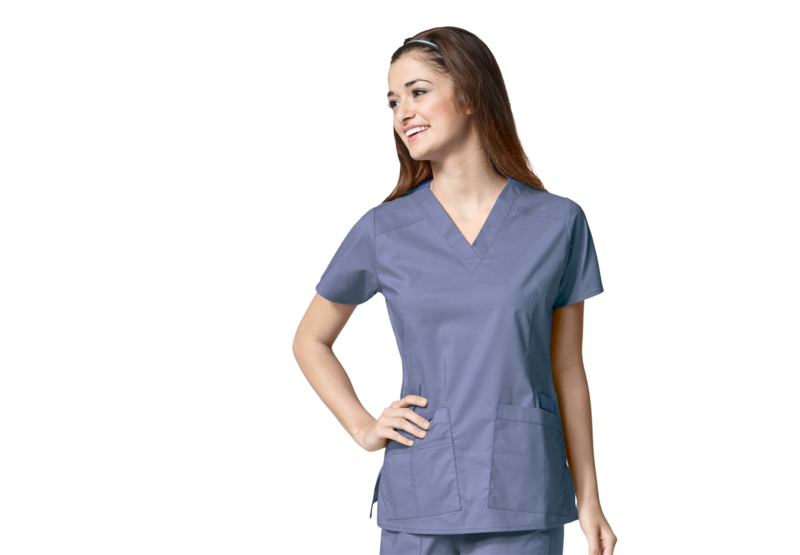 Our line of medical scrubs includes the latest styles and colors to be fashion forward with features you need to perform your best. 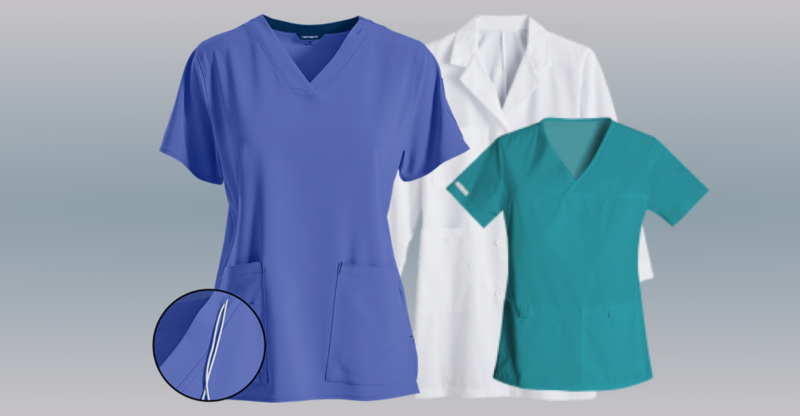 We provide custom embroidery and screen printing on the premise for all orders. Visit us at 1891 Wantagh Avenue, Wantagh NY 11793 or feel free to contact us anytime at (516) 781-8070. We look forward to fitting you!